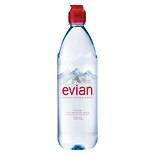 Shop Evian Spray Natural Mineral Water Facial Spray (10.1 oz. )10.1 oz. 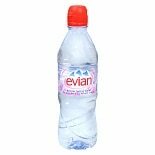 Shop Evian Spray Brumisateur Natural Mineral Water (5 oz. )5 oz. $999$9 and 99 cents$2.00 / oz. 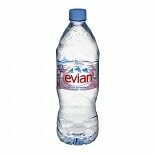 Shop Evian Natural Spring Water (50.7 oz. )50.7 oz. 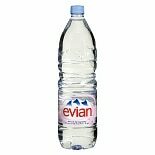 Shop Evian Natural Spring Water (33.8 oz. )33.8 oz. 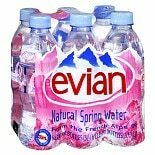 Shop Evian Natural Spring Water (16.9 oz. )16.9 oz.